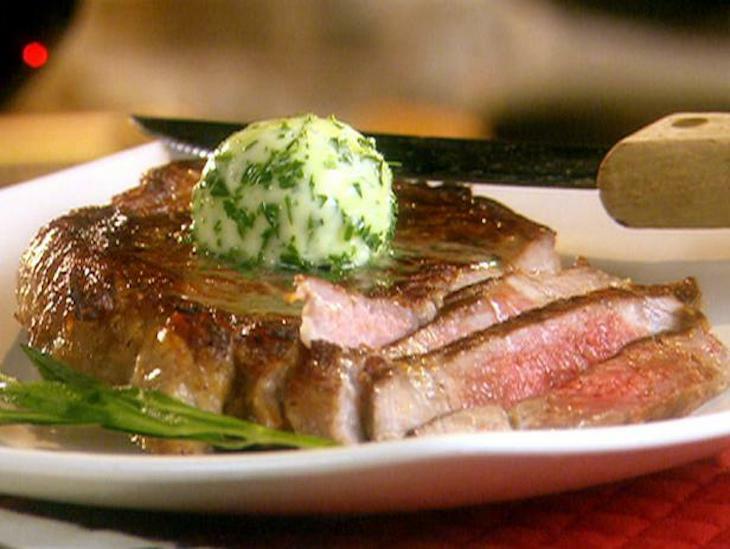 Hand Cut New York Strip with Tarragon Sauce on Special This Wed & Thur at The Roost! Hand Cut 10 oz New York Strip Steaks with a Tarragon Melting Sauce on special this Wednesday and Thursday at The Roost of Sarona from 4pm until 8pm. We will pair these with a house veg, choice of potato and soup or salad for only 17.99. We will also be serving our endless shrimp, ribs and wings and the rest of our full menu. Please join us! Also be sure to check out our Feast of St. Patrick event on Saturday at 6pm. Feast of St. Patrick on Saturday, March 17th at The Roost! Please join us for the Feast of St. Patrick on Saturday, March 17th. 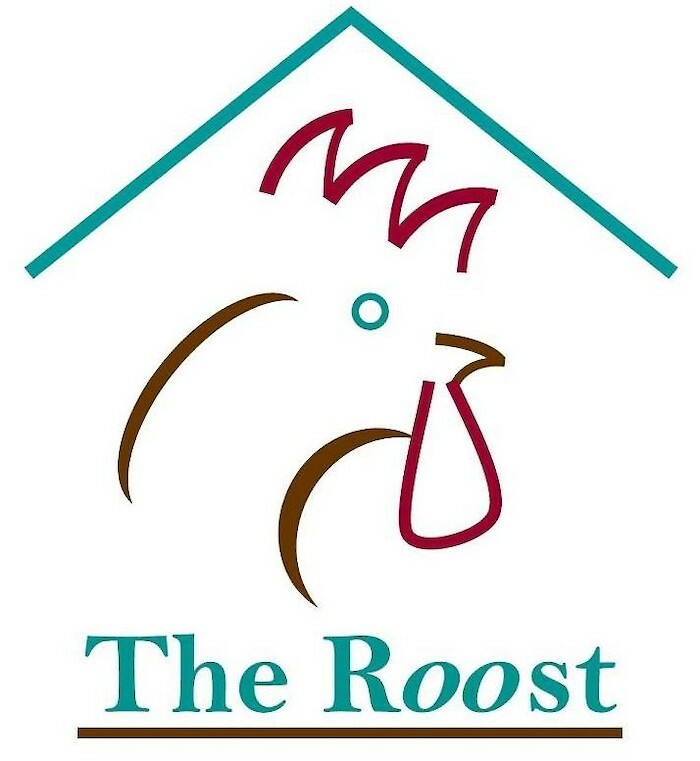 We'll be fea5-course 5 course dining experience of traditional Irish fare with The Roost's expected gourmet flourish. You'll experience flavors and ingredients from Ireland's cold water coasts to their verdant inland knolls. Make new friends, learn some Irish history, sample great Irish-style beer, and be prepared to deliver an epic toast. Only $25 per person. Reservations recommended.